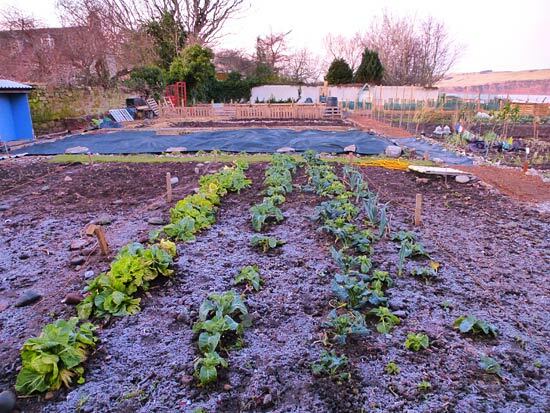 This year I've decided to try to keep a monthly photo-diary of allotment progress. 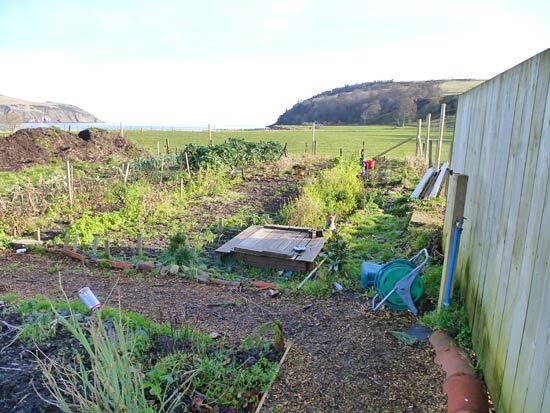 2012 was mainly about getting the new grounds under control and combating the attempts by Rosebay Willowherb and Bramble to recolonise. 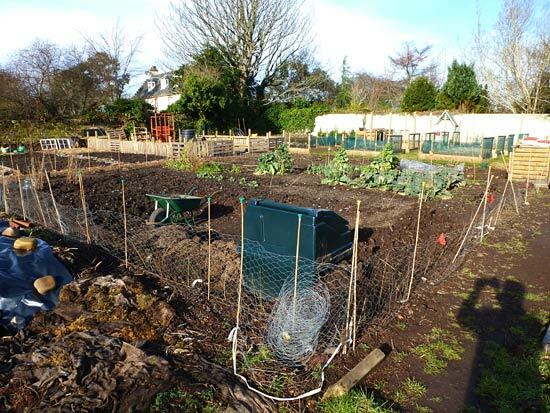 That being said, many allotmenteers made remarkable progress and produce a lot of edible vegetables. 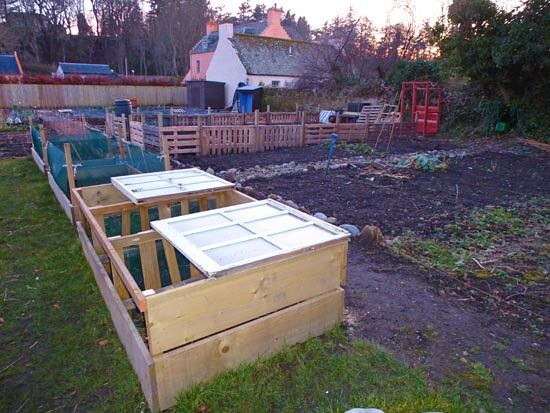 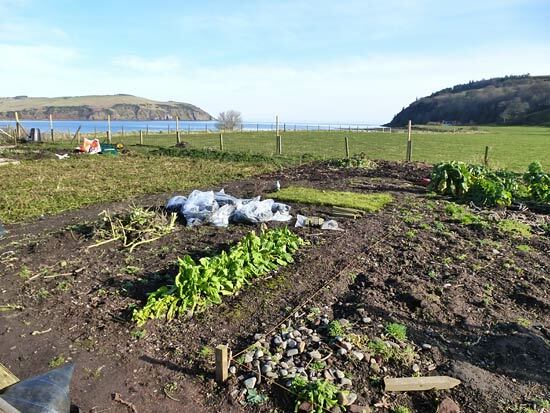 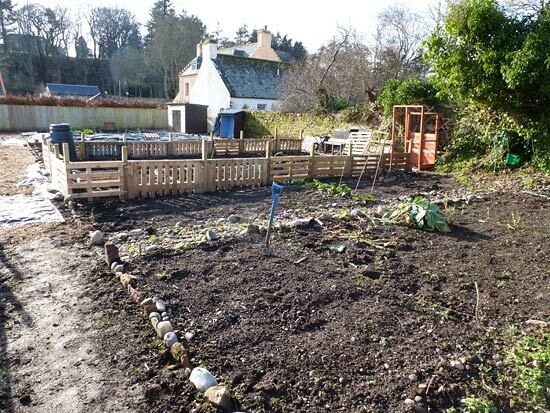 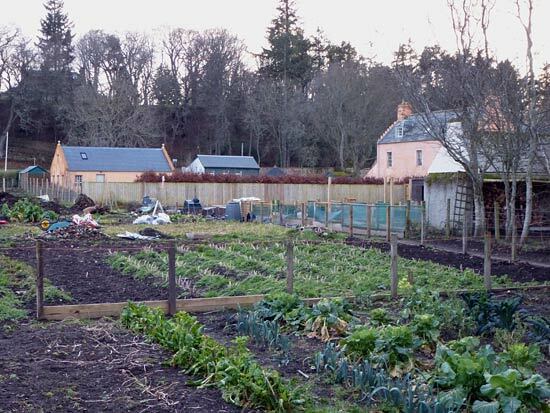 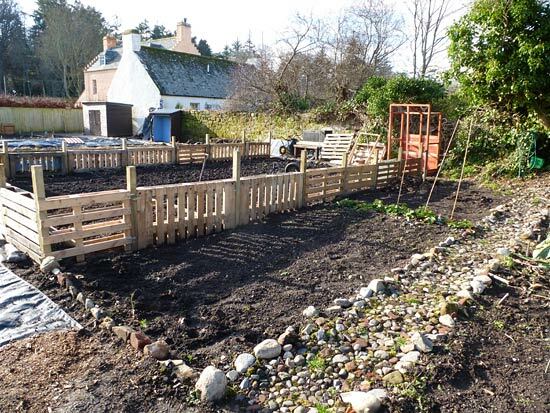 The weather in February has been very good so far, as can be seen in the photographs, and that's encouraged many to get on with digging in preparation for planting. 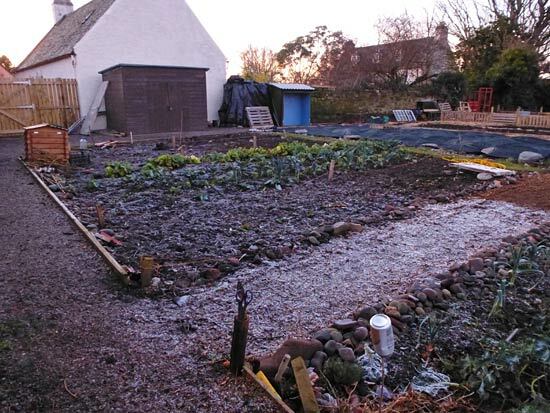 Still some very crisp frosts around, though, as can be seen in the last image in the gallery below.